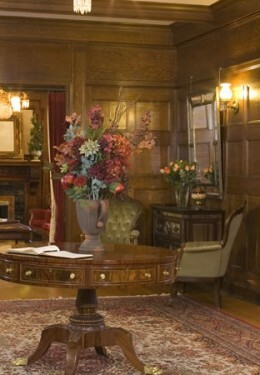 The quintessential Seattle, Washington bed and breakfast! 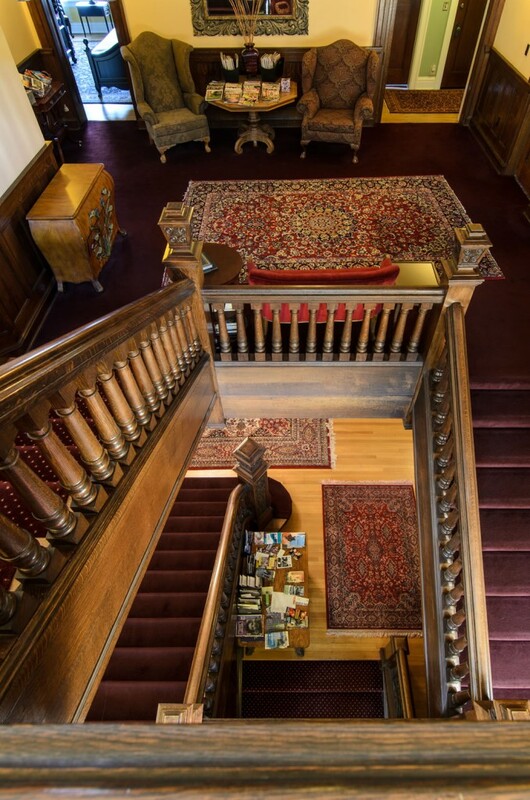 The Shafer Baillie Mansion Bed & Breakfast, a stunning Tudor Revival Mansion, ideally located on Capitol Hill offers location, ambience, and hospitality. 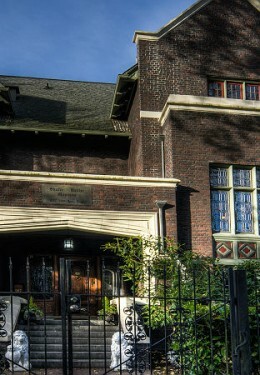 The inn is centrally located for vacation and business travelers, a block south from Volunteer Park (home to the Seattle Asian Art Museum and the Conservatory), a short stroll from the shops and restaurants on Broadway Avenue, or even closer to 15th Avenue East where the locals go for coffee. 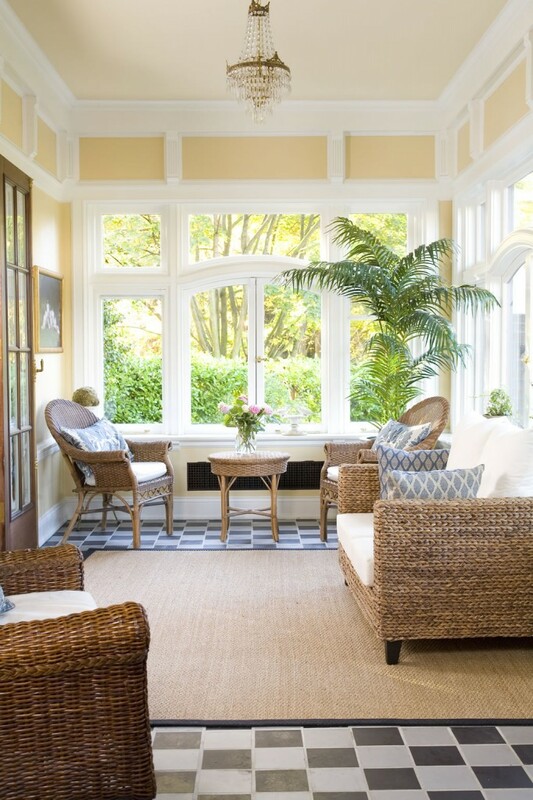 Downtown Seattle is within 5 minutes by car, 10 by bus, or 20 on foot. 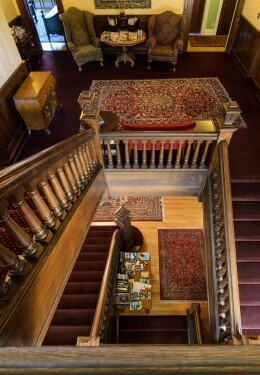 Within a 3-mile radius of the Mansion are the Pike Place Market, Seattle Center (including the Space Needle, Pacific Science Center, and Experience Music Project), Seattle University, University of Washington, major Seattle hospitals and medical centers, museums, music and theater venues, and much more!